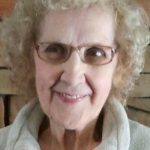 Elizabeth “Betty” Gerek, 83, of Simpson died Wednesday at home after a long battle with Alzheimer’s Disease. She was the widow of Michael Gerek, who died in 1978. Born in Simpson, she was the daughter of the late Michael & Mary Kolcun Wengrin. She attended Fell Township Schools and had been employed in the garment industry and retired from Cinram Mfg. 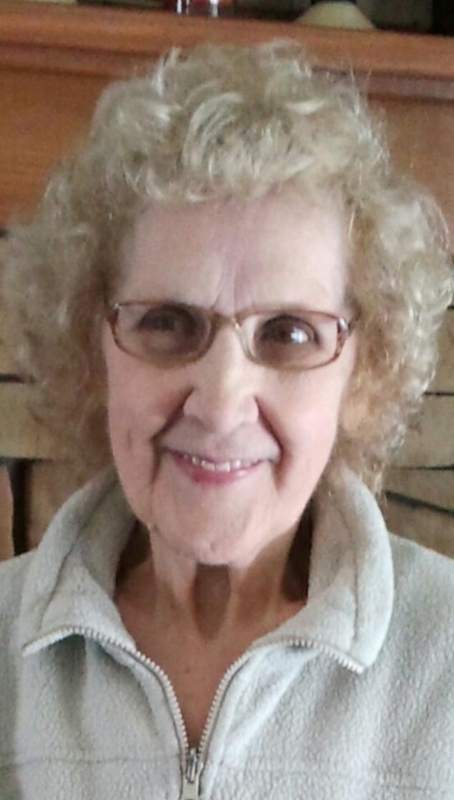 Betty was a member of St. Basil’s Russian Orthodox Church, Simpson. Betty enjoyed sewing, cooking and baking. She was especially known for her amazing pies. She also had a love of animals. Betty enjoyed going to Atlantic City with her best friend Lucille. Her children and grandchildren were everything to her and she will be truly missed. The family would like to thank the amazing staff and caring nurses of Home Health Care Professionals and Hospice. Betty is survived by her children, Glenn Wengrin, Scranton, Leon Gerek, Simpson, Leonard Gerek and wife Amy, Carbondale, Sandra Gerek-Gombita and husband Walter, Vandling, Dorothy Gerek-Gardus and husband David, Richmondale, Michael H. Gerek and wife Rochelle, Archbald, four grandchildren, Owen, Emily, Debbie and Jeff, a sister Evelyn Klapatch, a brother, Theodore Wengrin and nieces and nephews. A private funeral service will be conducted from St. Basil’s Russian Orthodox Church and interment will be in the parish cemetery. Memorial contributions may be made to St. Basil’s Russian Orthodox Church, 33 Midland St., Simpson, Pa 18407.